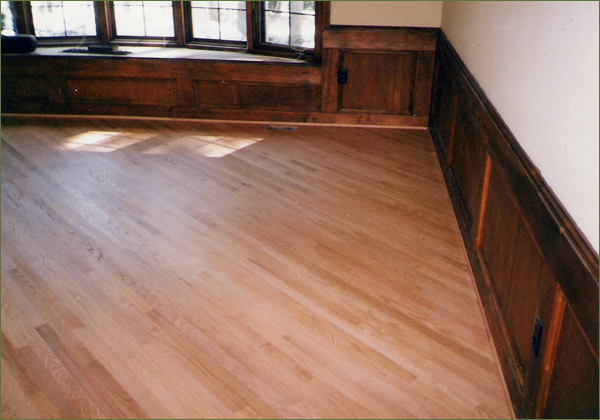 A&S Floors was one of the first businesses in state to start using revolutionary dustless refinishing system. As time moves on we are continuing to improve and advance our dust free practices. Using our highly effective dust collection equipment in a process of floor sanding, we insure that wood dust gets trapped to eliminate the wood dust pollution. You are safe to stay in your house while work in progress. We use any type of customer preferred finishing system, such as oil modified finishing products, environmentally safe water based finishing products, acrylic, acid-cure etc. 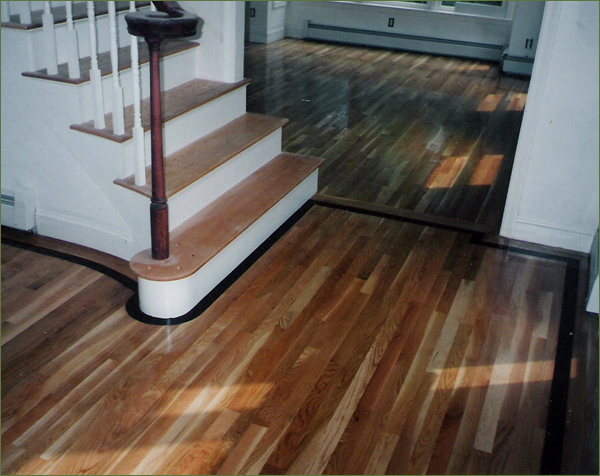 If any stain work desired to change the wood color – considered done. Damaged wood floors? 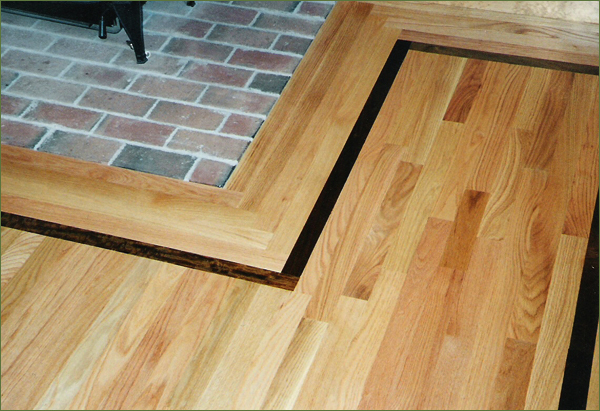 - We offer affordable pricing for high-quality services to repair and restore your damaged floors. 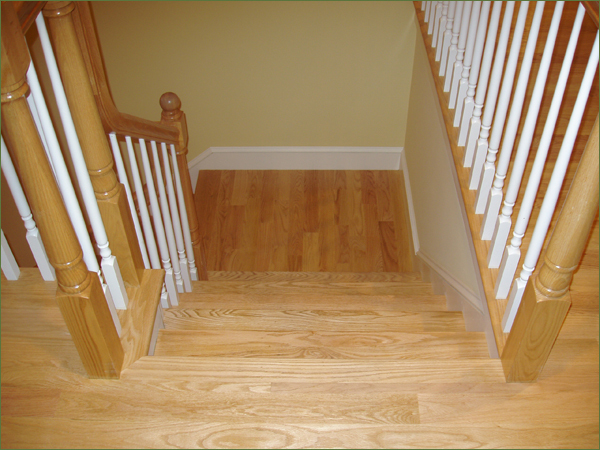 We utilize all the best of our over 30 year experience and hands-on to repair wood floor issues that devalue your wood floors. Explore your options, talk to our floor repair experts today! 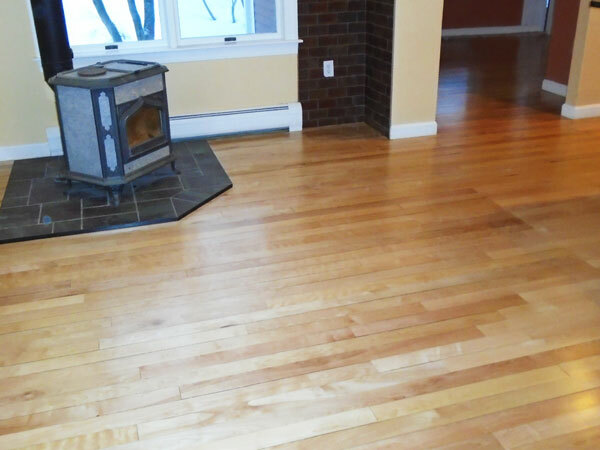 Protect your Wood Floors. How to keep wood floors looking good? 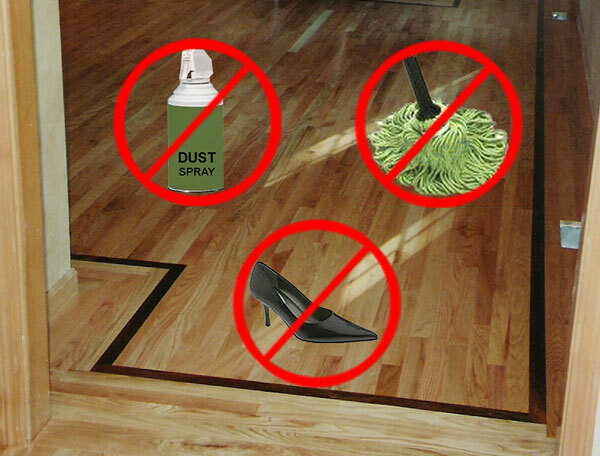 – Follow a few simple maintenance practices to care for your wood floors.